Sunflower oil "Golden Seed" Unrefined 1L buy for 4.2900 in store RussianTable with delivery. Oil sunflower unrefinated " Gold a sunflower seed ". A plastic bottle in capacity of 1 litre. 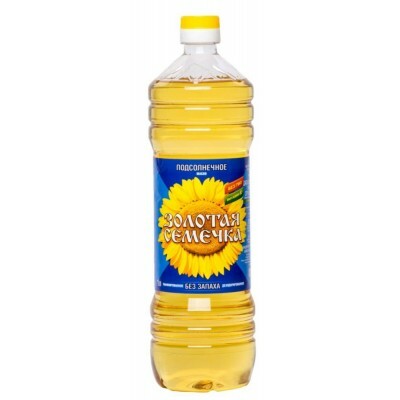 Do you have any questions about Sunflower oil "Golden Seed" Unrefined 1L?